2 Bedroom Flat For Sale in Exmouth for £299,000. 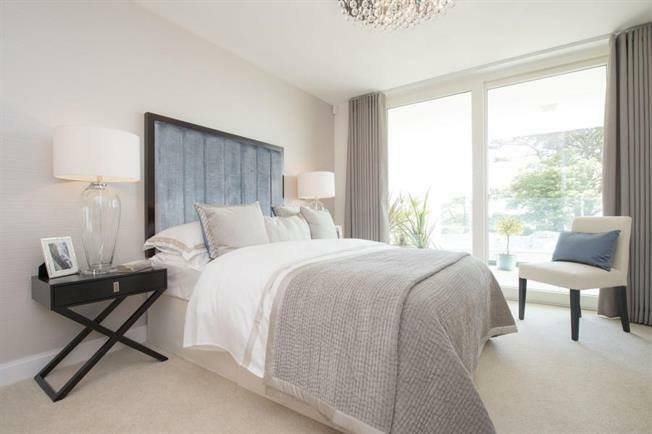 A brand new 2 Bed luxury Retirement Apartment complete with Lifestyle Living! Pincombe Court is a stunning development offering a selection of 2 bedroom apartments and is situated in a sought after location in Exmouth. a popular coastal town, yet within easy access to Exeter city centre and the surrounding area. This exclusive development of two bedroomed spacious and convenient retirement apartments is suitable for anyone over 55 who would like to maintain their independence. Our Retirement Living developments give you the best of both worlds. You have the benefit of owning your own home, free from the usual homeowner worries like maintenance and lack of security. All you have to do is relax and get on with enjoying your life. With so much attention to detail, its no wonder McCarthy and Stone is the UKs leading retirement house builder.